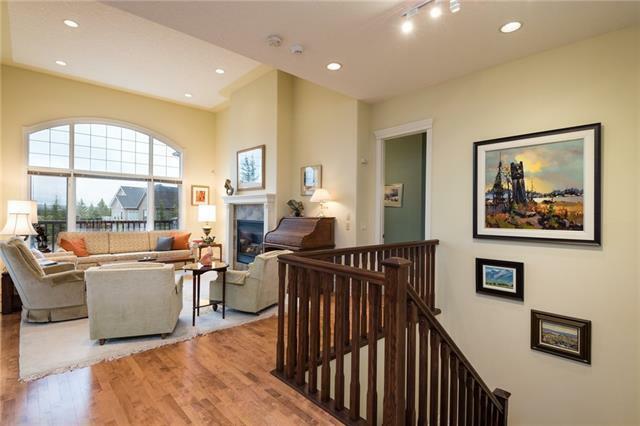 An opportunity to live in a 3 bedroom walkout bungalow in Elbow Valley. This home will impress you with high ceilings throughout the main floor which features a formal dining room, chefs kitchen, living room and oversized master suite. The kitchen is perfect for entertaining with upgraded stainless steel appliances including gas cooktop & double wall ovens, an abundance of drawers for storage, pantry & beautiful granite counter tops. Off the kitchen is an eat-in dining area which leads to the covered deck where you can enjoy sunshine & privacy as you have a motorized screen on the north side. 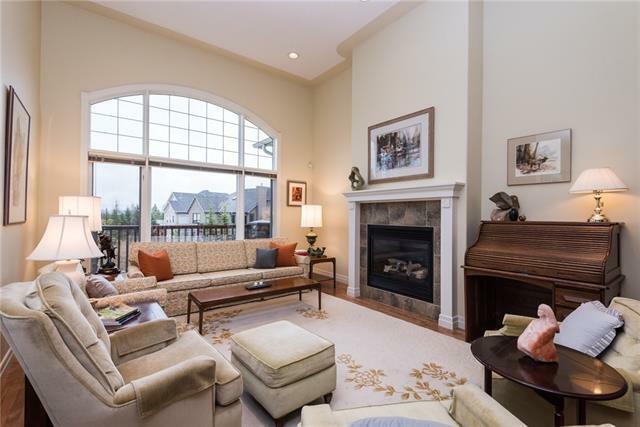 The living room is spacious & features vaulted ceilings, big windows & gas fireplace. 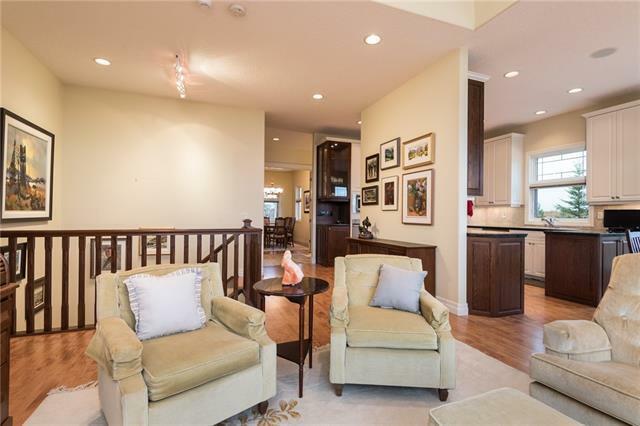 Off the living room is the huge master suite with walk-in closet & ensuite with soaker tub and separate shower. The lower level is a full walkout with large windows & features a family room with wet bar, 2 additional large bedrooms, office, bathroom & tons of storage which could easily be converted to a media room.